Secularism means anything that doesn’t in any way involve religion—it is not an opposition to religion. The “secular community” refers to people who live without religion, particularly those who participate in atheist, freethought, humanist, and similar groups in person and online. However, when we talk about secularism as a movement, we‘re talking about keeping faith-based ideas, superstition, and religious ideology out of government. That doesn’t mean evangelizing for atheism, but it does mean recognizing that people’s rights are best protected and government is fairest when religion and myth are not the basis of public policy. Instead, secularists want public policy to be based on facts, science, and reason. A person can be religious and still believe that secularism is the fairest and most equal approach to government since it guarantees religious freedom for all, favoring no one religion over another—or over nonbelief. A core value of the Center for Inquiry is bolstering the secularism movement across the world.  Secular Rescue is how CFI protects secularism and the people in the secularism movement. Secular Rescue is a program of the Center for Inquiry designed to provide emergency assistance to writers, bloggers, publishers, and activists who are in danger of being killed or imprisoned for their beliefs or expressions regarding religion.